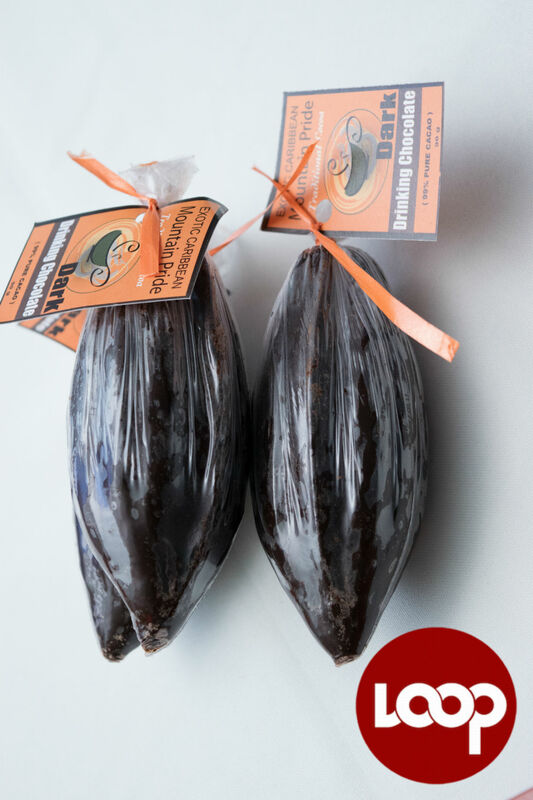 Trinidad and Tobago cocoa has long been considered one of the best in the world. But the country is now being forced to defend that claim per new mandatory guidelines from the International Cocoa Organisation (ICCO). The guidelines were laid down at the World Cocoa Conference 2018 held in Berlin, Germany, in late April. 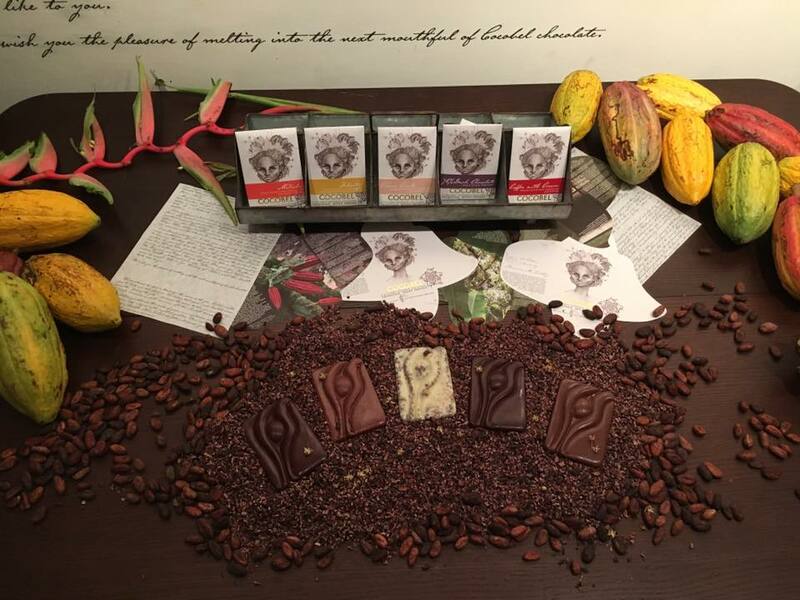 T&T boasts of its 100 percent fine/flavour cocoa as it is the place where the Trinitario cocoa originates. In order to maintain that claim, however, T&T, along with all fine flavour cocoa destinations, have to submit a dossier to the ICCO proving that the designation is deserved. 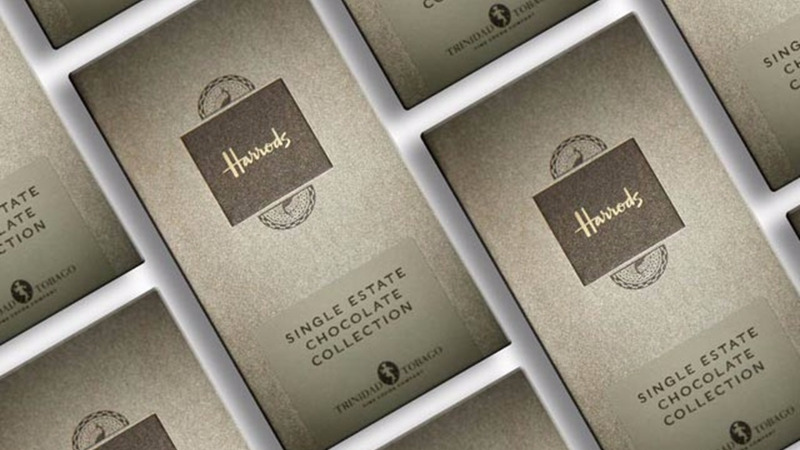 The dossier must include information on cocoa stock, estates, varieties and other attributes. The country has six months to complete the dossier and submit the information. The loss of the fine/flavour designation would prevent the country from accessing premium prices that such cocoa currently fetches. 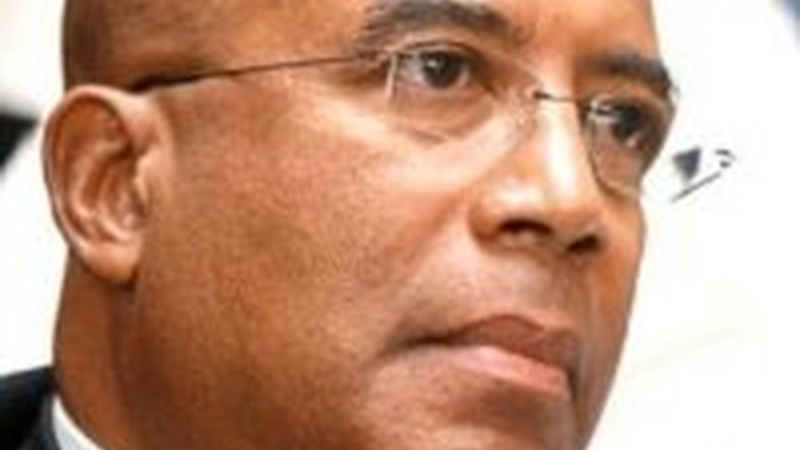 Winston Rudder, Chairman of the Cocoa Development Company of Trinidad and Tobago Ltd, is not worried. “It is not so much that we are in jeopardy of losing it, it’s that all producers of fine and flavour cocoa are being called upon not to sit back on our laurels. We need to continue to prove to the world on the basis of the information we share that we are indeed producers of quality cocoa,” he told Loop. The mandatory requirement forces the industry to get its act together especially with regards to data collection. “If we are in the business of cocoa production we must know how many farmers we have, acreage, tons of beans produced annually. We are very lax in the way we deal with data and we have to do a bit of pulling of teeth,” explained Rudder. Rudder was accompanied at the conference by Leon Granger CEO of the CDCTTL, Christopher Paul, President of the Montserrat Cocoa Farmers’ Cooperative Society Limited (Gran Couva), and Sham Rampersad, President of the Cocoa and Coffee Marketing Cooperative Society Limited. He said the two farmer representatives are the country’s top performers in terms of high-quality beans. He said their presence at the conference ensures collaboration from farmers to gather the necessary data. “Given the relatively small numbers of farmers, 1300 or thereabouts, we should be able to get the information on time,” he said. Asked if there is any chance T&T might fail in getting the approval of the committee, Rudder said his main concern is to package the information and send it off by the deadline. He said the fact the World cocoa gene bank is based in T&T which is the base of the cocoa industry in the world and that we have good genetic material proves there is no information generated that will prove otherwise. One of the main criteria for cocoa producing countries to get approval is proof that they actually have a cocoa industry. In an interview with Confectionerynews.com, Ed Seguine, ICCO Chair on the Ad Hoc committee on fine or flavour cocoa, said they are looking for a country’s history in cocoa, the genetics of the cocoa and the percentage of exported above market prices. Now that there is no more room for complacency, cocoa farmers and downstream manufacturers would have to adhere to strict regulations and the CDCTTL is in the process of developing certification that would reflect a particular quality of products. 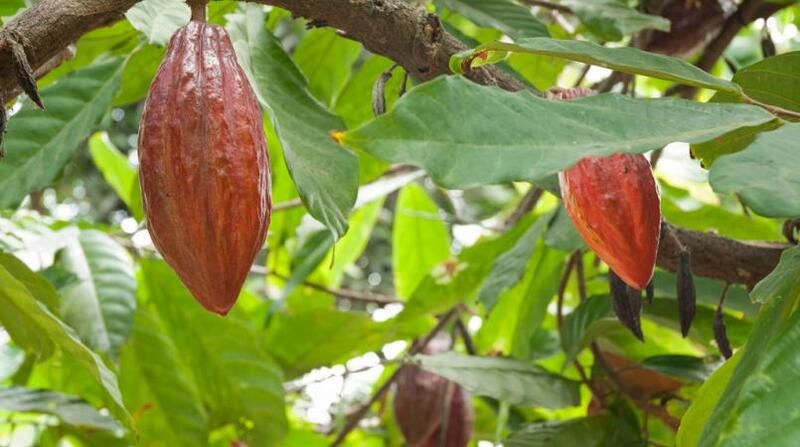 Rudder said though we have traditionally considered cocoa an agricultural product, it is globally seen as a food which brings it under the consideration of the Food and Drug Administration. “We have to meet international standards for safety so farmers and so on have to adhere to certain quality standards in the way they keep their premises etc. 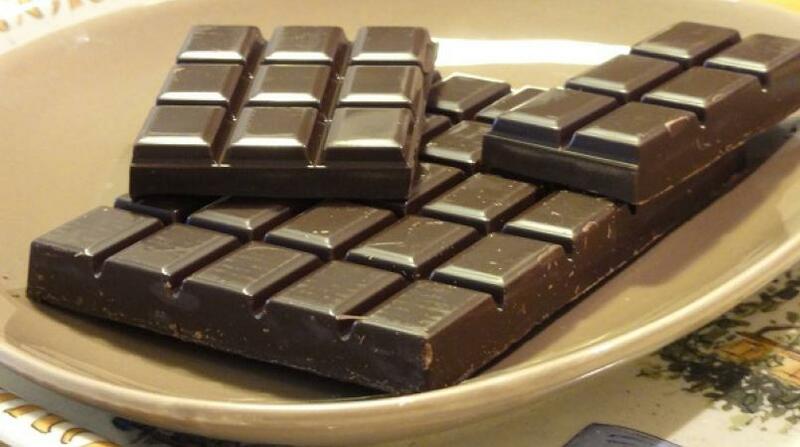 The European Union is putting standards in respect to heavy metals especially with respect to cadmium, they are looking at cocoa with minimum levels of cadmium. We have identified which soils in Trinidad and Tobago this is occurring and putting in place ameliorative methods to reduce that. Part and parcel of what we do is that we will be in a better position to tell farmers if you going into this area you should do this and that,” he said. Rudder said they are also looking to revolutionise the cocoa industry to ramp up production of chocolates, spa products and other goods made downstream and he is welcoming all entrepreneurs to work with them to ensure industry standards are met with respect to packaging and other items. 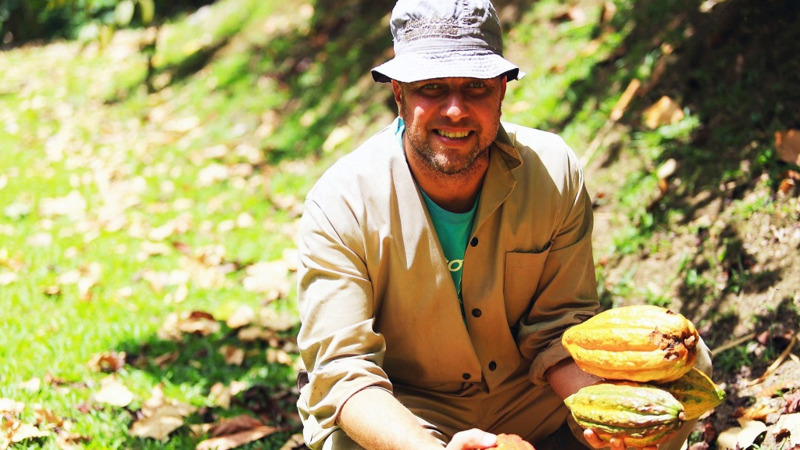 Admitting that export figures for cocoa are only around 400 tons annually, Rudder said he prefers to focus on the opportunities that exist and concentrating on fixing the issues to be addressed such as access roads to ensure T&T is poised to take advantage of the opportunities. Asked if the opportunities are greater in cocoa exports or chocolate production, Rudder said the challenge lies in getting us recognised as more than just exporters of raw material. “Given the way of the world with the importing countries, we will always have a battle where we would be seen as an exporter of raw material rather than products. That comes into our negotiating...we have to look at branding, merchandising, marketing…the strategies have to be different. We need to market our products with stories behind them,” he said.